Celebrate Recovery is a ministry designed to help hurting people. It is made up of regular folks like you and me, who are on a journey toward wholeness; seeking recovery from and celebrating God’s healing of life’s hurts, habits and hang-ups. Gratitude for our freedom gives us a strong desire to give back through service to God and others. A safe place where people can experience God’s love and grace as they work through their hurts, habits and hang-ups. A 12 Step Study is a personal journey through each of these steps in a confidential group lead by facilitators who have completed the study. We use Celebrate Recovery’s Four Participant books. Please email us below if you are interested in participating in a Men’s or Women’s 12 Step Group. Gratitude Night: The last Friday of every month is a time to celebrate milestones in your recovery. Join in the celebration for a potluck dinner. If you are able, please bring a dish to share. Do you have a prayer request? Allow us the privilege to pray for you. Do you have a praise report or answered prayer? We would love to rejoice with you. Send us your prayer request and/or praise report. Send us an email to make an appointment. 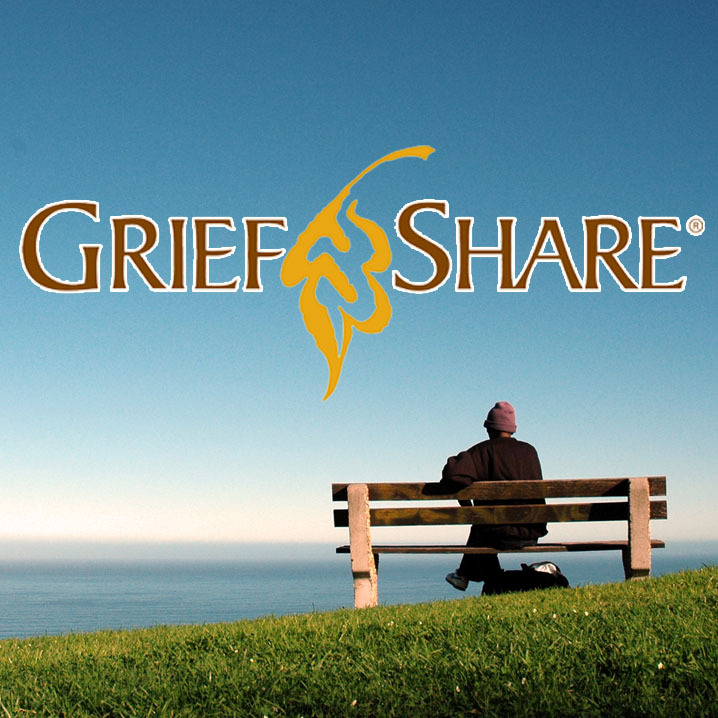 GriefShare is a support group that offers help and encouragement after the death of a spouse, child, family member, or friend. Our group is led by caring people who have experienced grief. We will walk with you on the long path through grief toward healing and hope for the future. Would you or someone you love like a visit from a YCer? Yosemite Church’s Visitation Team members make visits to hospitals, care facilities, homes and onsite for pre-surgery to offer comfort, prayer and support. If you have recently lost a loved one, the Yosemite Church Funeral Team would like to offer our support. 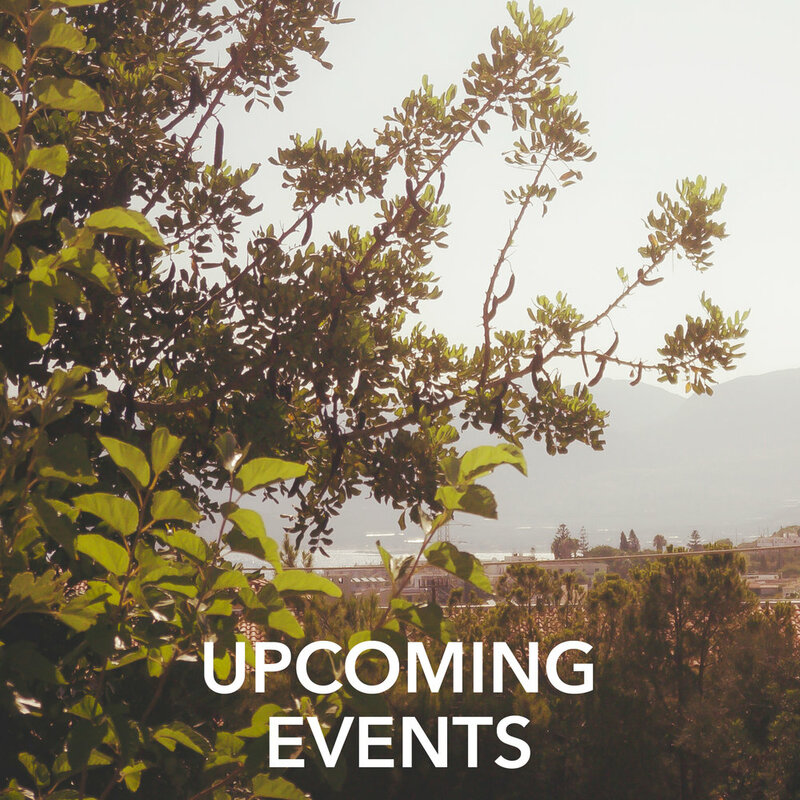 Whether you are requesting a funeral onsite or offsite, we are here for you. Please call the Care Ministry department at (209) 383-5038 or email us to make an appointment. Whether you are considering a wedding at Yosemite Church or would like to have one of our staff pastors officiate your wedding, we would love to hear from you. If you would like a referral for professional counseling or legal services, please contact us to make an appointment. We are here to help. Yosemite Church members and regular attendees may apply for short-term financial assistance through the Benevolence Ministry. The application process begins by completing a Benevolence Application at the church office. As the team prays over the application, the process may take up to 10 working days (2 weeks). Yosemite Church’s Food Pantry Ministry seeks to provide food for those in our congregation and the community facing a food shortage. Resources are limited and distribution is by appointment only. Please email us below to set up an appointment. 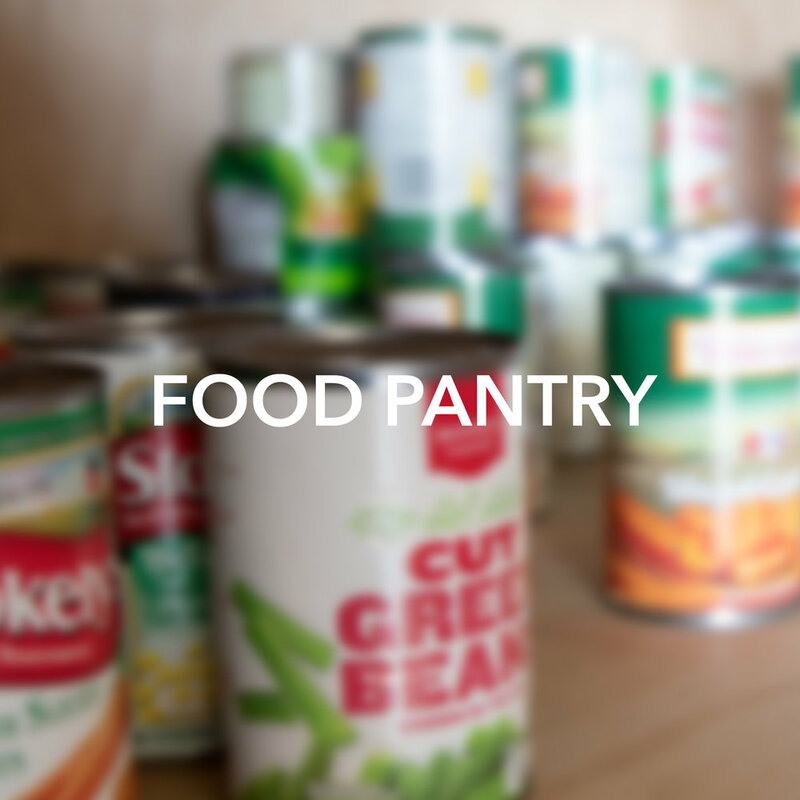 Food Pantry Donations are always needed and appreciated. new travel size toiletries: shampoo, conditioner, soap, razors, toothbrushes, toothpaste, deodorant, etc. Do you need someone to talk to, someone who will listen to you? 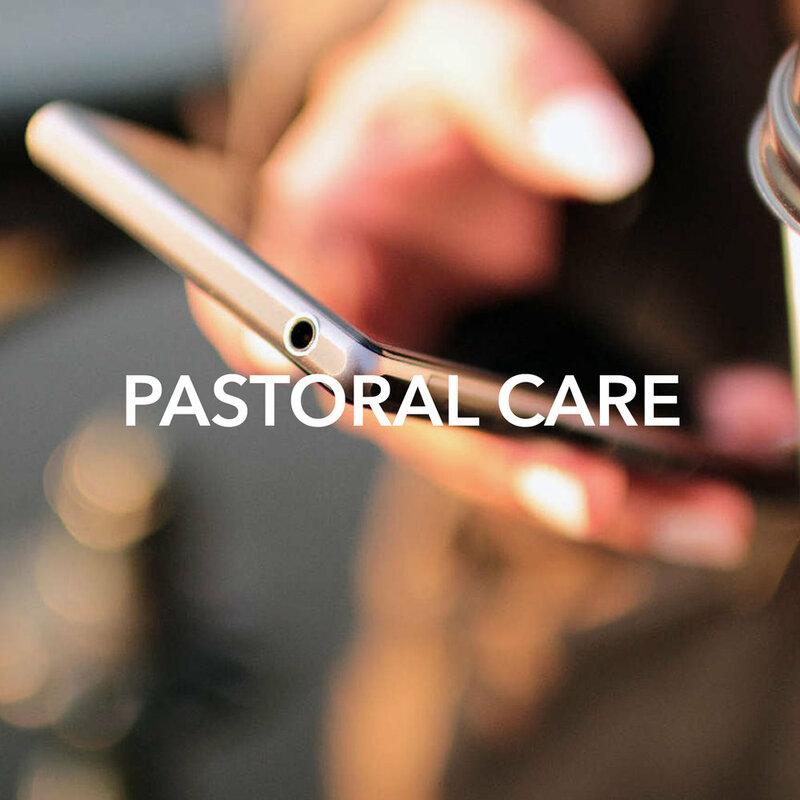 Please call us at (209) 383-5038 or email us below and a pastoral care team member will call you as soon as possible.